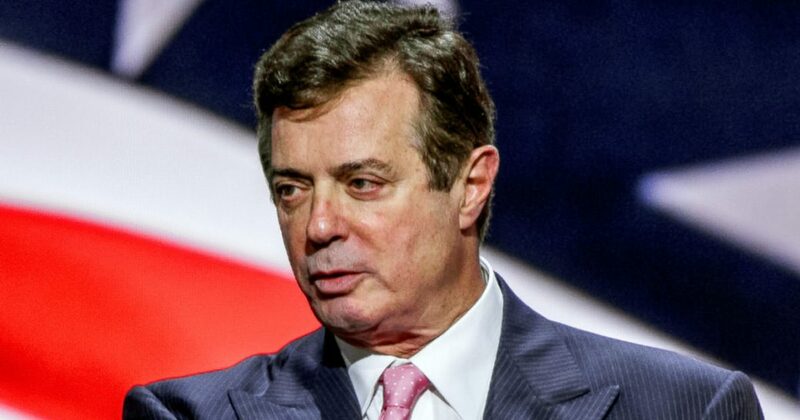 Exactly what does Paul Manafort have to do with the collusion case against President Trump? Nothing, but Manafort may be a backdoor of sorts to investigating Hillary Clinton; this may be just a distraction. Paul Manafort is a pawn in this dirty game of politics. Three stories have popped up last week about what any sane person would recognize as collusion. These stories would deal a certain death blow to the Hillary Clinton campaign if more attention was given to them. This is why the Trump-Russian collusion story is being hyped by both the politicians and the media: to distract. Stay with me, these stories show how Mueller is connected to Hillary. The one worth looking at is Hillary’s connection with the Democratic power lobbyist Tony Podesta, founder of the Podesta Group. It has been revealed that Hillary hired the Podesta Group in order to influence Russian President Putin. It is worthy to note that Tony Podesta just so happens to be the brother of John Podesta, Hillary’s campaign manager. Before Paul Manafort had any dealings with Trump, he had organized a public relations campaign the NGO the European Centre for a Modern Ukraine (ECMU). The ECMU was reportedly backed by the Party of Regions, the pro-Russian and oligarch-funded Ukrainian political party. The Podesta Group played a central role in the lobbying efforts and was paid handsomely by Manafort. And this is the connection between Manafort and Hillary. Robert Mueller is [trying] to cover his tracks by putting the focus back on Hillary and John Podesta. This attempt is used in order to keep the public’s attention as well as lawmaker’s attention away from the Uranium One scandal. What makes the Uranium One deal scandalous is that Mueller was the FBI director at the time. And what makes it even more scandalous is that deputy attorney general Rod Rosenstein was the attorney general at that time. Both Mueller and Rosenstein along with Obama approved the Uranium One deal. It is this deal which gives Putin and Russia a 20% stake in America’s uranium. Russia sells its uranium to America’s enemies such as North Korea and Iran. If I’ve written anything you agree with, please share and like this post. 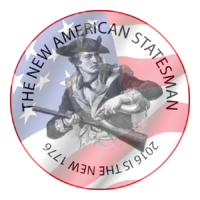 Please support and subscribe to my blog at thenewamericanstatesman.weebly.com.